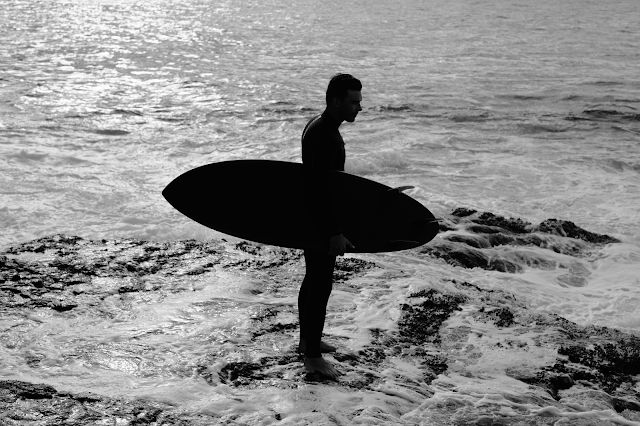 Editor's note: Today’s guest blogger is Hayden Cox, founder and owner of Haydenshapes Surfboards and creator of FutureFlex technology. The Haydenshapes team uses Google Apps for Work to stay in touch and get more done across oceans and time zones. When I was 15 years old, I snapped my favourite board while surfing on Sydney’s northern beaches. I didn’t have the money to replace it, so I built one instead. I spent my next school vacation volunteering at a local factory, where I learned the basics of shaping and making surfboards. That’s how I first developed a passion for creating and design. After school and on weekends, I’d shape boards for friends and teachers, who eventually became repeat customers and recommended me to their friends. It occurred to me that I should formalise what I was doing, so I created a logo and started branding my boards. I also taught myself how to code my first website. That’s how Haydenshapes Surfboards got started. Fast-forward 18 years, and Haydenshapes has come a long way. We have our own signature surfboard technology, FutureFlex, which I patented and designed. We sell surfboards in 70 countries around the world, from India and Israel to Sri Lanka and Sweden — even in places that I didn’t realise had surf. Our Hypto Krypto model is the best-selling surfboard worldwide and was named “Surfboard of the Year” at the 2014 and 2015 Australian Surf Industry Awards. As we’ve grown, I’ve learned some fundamental realities of running a business. Mistakes are inevitable, so it’s crucial to keep your finger on the pulse 24/7. Also, it’s important to keep things simple so you can work smarter rather than harder. Google Apps for Work helps us do that. It provides the full framework we need to run our business and connect our teams and manufacturing centers in Sydney, Los Angeles and Thailand. It’s reliable, secure and easy to use — and it just works. I’m constantly on the go, whether I’m racing off of a plane, jumping out from the surf, in the shaping bay, or between meetings. Being able to tap into our Google Apps system from my device means I’m always aware of what’s going on. I can share design files with Drive to our CNC machines, draft budgets with Google Sheets, and use Hangouts for meetings and video calls with my team and family. Haydenshapes is known for being innovative and progressive. Our products and our process — how we do things from start to finish — reflect this. In my opinion, your success hinges on how you spend your time. The last thing we want to do is worry about servers failing or files getting backed up properly. 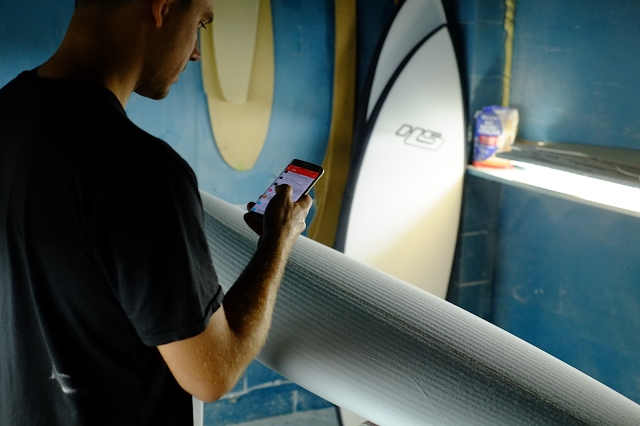 Working with a seamless system like Google Apps means that I can focus on what really drives the business: designing and creating the best surfboards.